These materials are put into categorys, as archives and they contain preview images for the materials. Ther easy to use just open the files from the archive with the material browser. 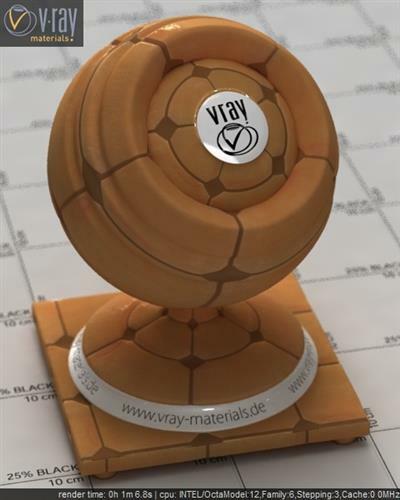 Note: I haven’t tried these materials with V-ray for Maya. All credits go to ALLmater, I’m just reuploading it, Hope I didn’t upset anybody by doing so. Hope this materials can be of use to you.